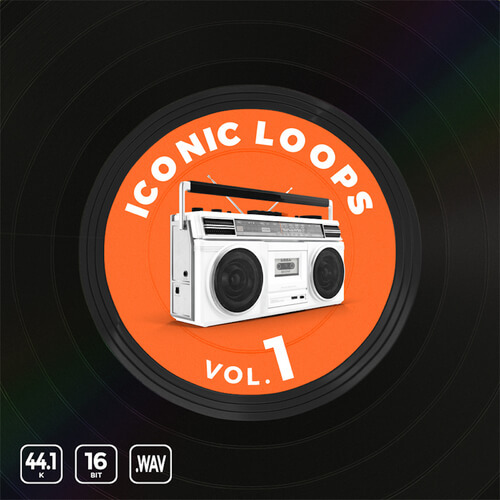 Iconic Loops Vol. 1 contains a total of 441 drum samples, 108 drum loops, organized in 106 kits featuring genres: Boom Bap, Underground, and East Coast that add weight and clarity to your mix. 106 Kits, 106 Drum Loops, 333 hip hop one shot kicks, hats, and snares inspired by iconic artists of the likes Redman, Naughty By Nature, Cypress Hill, Method Man, and Cella Dwellas!